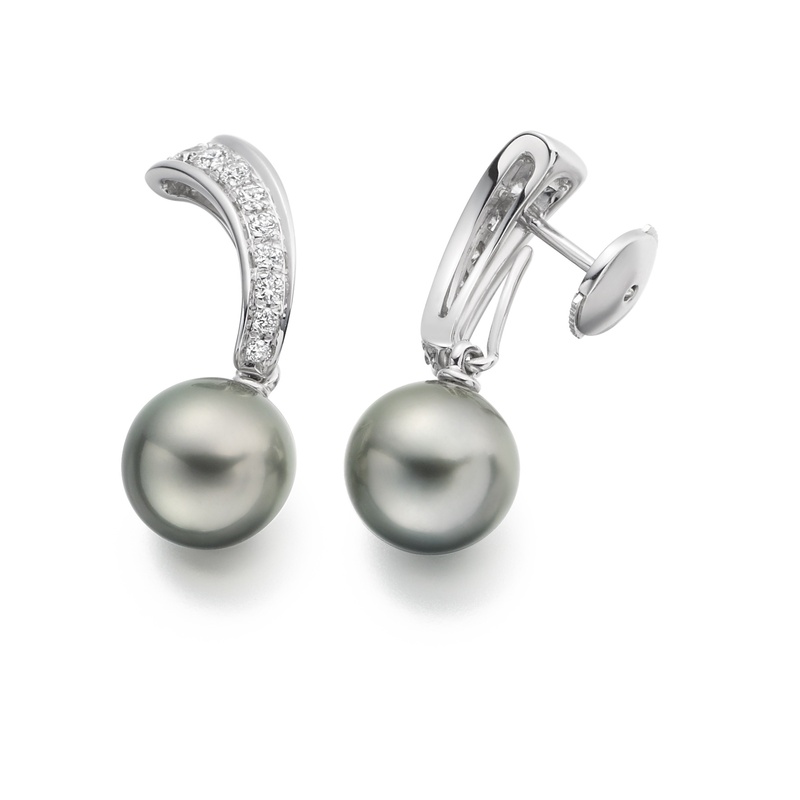 A pair of luxury pearl earrings featuring two beautiful grey Tahitian pearls, mounted below a sparkling curve of diamonds and finished in 18 carat white gold. 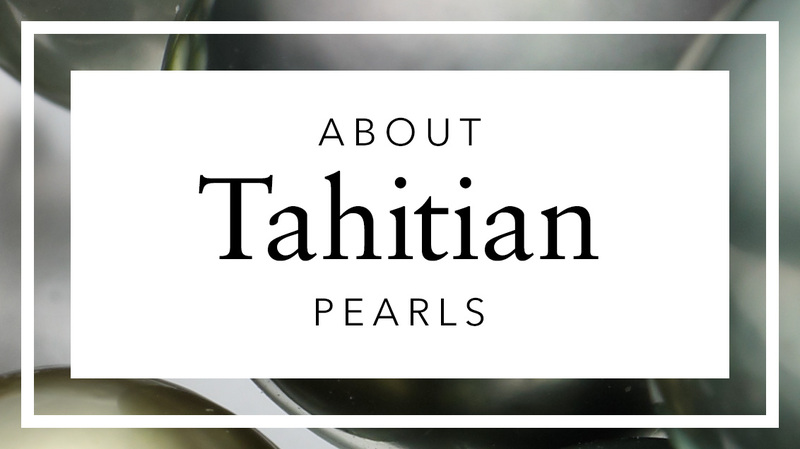 Amongst the most beautiful pearls in the world, cultured Tahitian pearls are farmed in warm saltwater lagoons, mainly throughout French Polynesia. The mid grey tones of this round Tahitian pearl are natural, being produced without treatment for colour, and sometimes are favoured over darker black Tahitian pearls for their versatility during daytime wear. 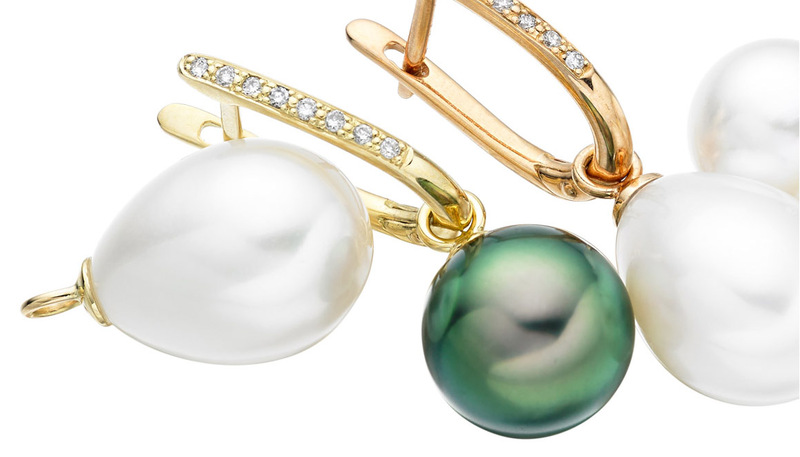 Some pearls may additionally have lovely overtones of green or pink. 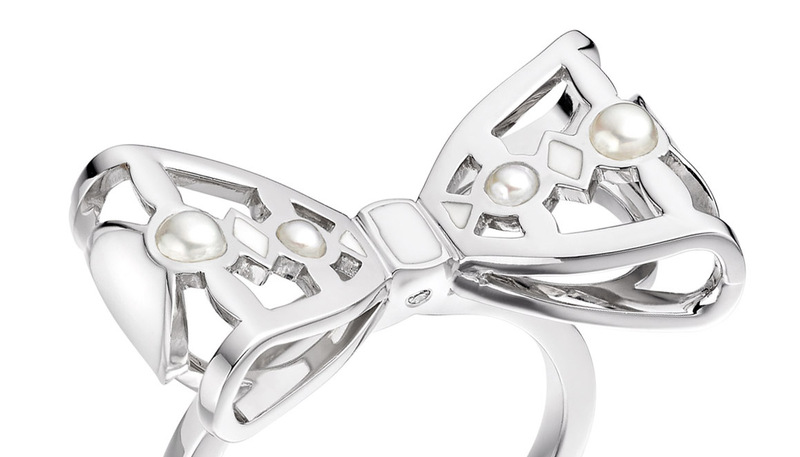 Each earring has a maximum drop of approximately 3cm in length, which includes a round grey Tahitian pearl measuring 10-10.5mm in diameter and a 0.54 carat setting of 9 diamonds. The 18 carat white gold earrings are closed against the earlobe with an Alpa earring back fitting, which is easy to wear, safe and very comfortable. 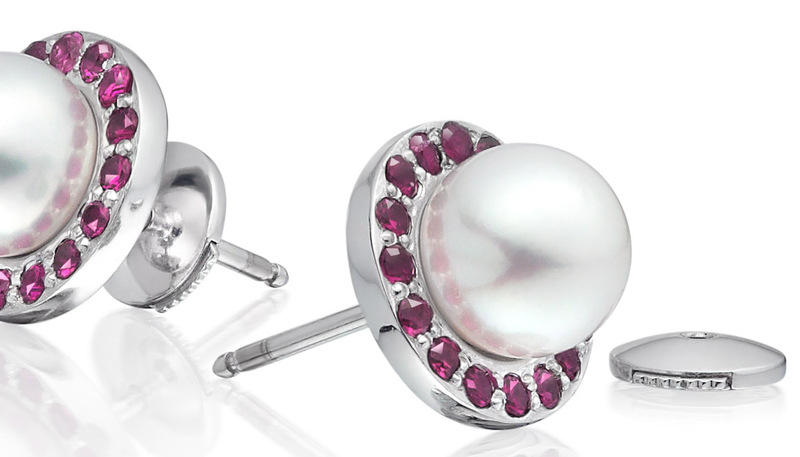 If you would like to match the pearl colour to the occasion, the earring design is very flexible in that the pearl can be easily removed and replaced by a grey or black Tahitian or white South sea pearl. Please do contact us if you are interested in purchasing an additional pair of pearls for these earrings. 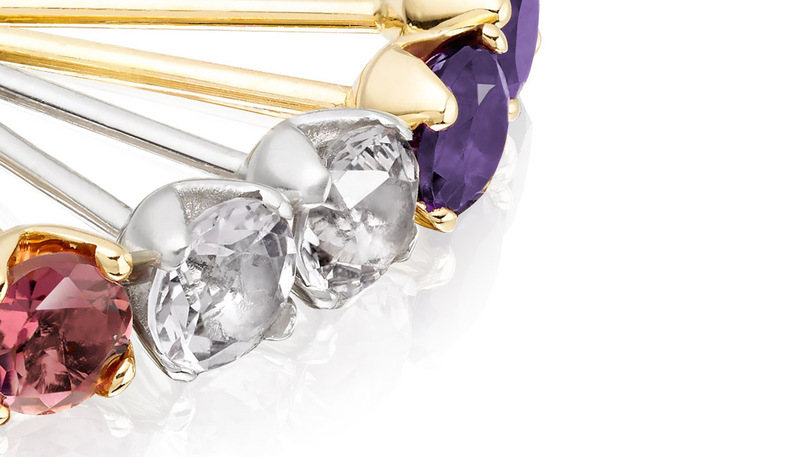 Service rating : I was not confident to buy on the internet, but attracted by the designs, I found their service and advice very helpful.